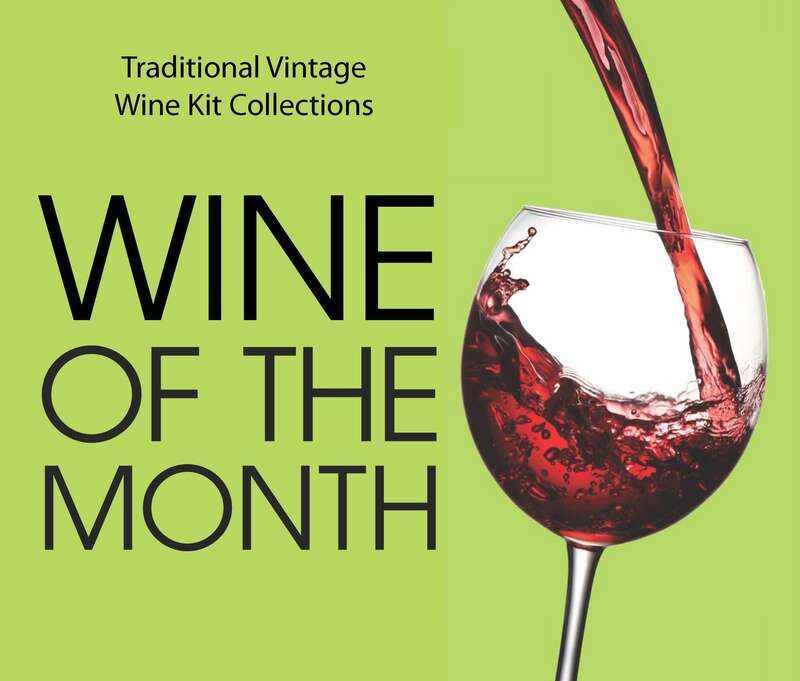 Wine Kitz Ottawa Iris is pleased to offer the 2019 Passport Series™, a selective collection focusing solely on exclusive and unique, high quality limited release wines. This blend of Merlot and Cabernet Franc offers a balanced soft rustic profile. Merlot stands as the fruit-forward backbone of the wine, while the aromatic Cabernet Franc rounds out the blend with soft spices and herbal notes. On the nose and palate, this wine offers plum, red and black berries and dark cherry fruit notes, with underlying woody smoke, herbal spice and soft tannins. Known for its Bordeaux style wines, Paso Robles dedicates over half its vines to Bordeaux varieties including Merlot and Cabernet Franc. Spanning over 614,000 acres, it is California’s largest American Viticultural Area (AVA). Paso Robles is unique as it holds three key factors to ripening grapes with refreshing acidity; diverse soil found in varying elevations, hot days and cooler nights, and varying rainfall levels combine to create the perfect environment for brilliantly defined wines. The tannins in this blend open it up to a variety of food pairings. Enjoy with lightly herbed pork loin roast with fresh sage, thyme and rosemary, or try a mushroom risotto, rosemary lamb, or a variety of meat casseroles and pies. The perfect trio of Chardonnay, Riesling and Pinot Gris create this off-dry, medium bodied white wine. Fresh aromas of orchard fruit and delicate honey rise from the glass, while the palate sings with lively pineapple, lemon and stone fruit flavours combined with hints of apple, pear and honey. The zesty acidity in this wine balances the slight sweetness perfectly. Mendoza, Argentina and Valencia, Spain share similar growing conditions; hot dry summer days that create the perfect environment for full ripening with cooler nights to provide a much needed break from the daytime heat. Both located at higher elevations, Mendoza is a high flat desert-like plain (2000-3600 ft.), and Valencia is a more mountainous region (400 – 3600 ft.). Both regions rely on man controlled irrigation because of the extreme dry climate and threat of drought. Mendoza utilizes the irrigation channels from the Andes Mountains snow melt, and Valencia’s vines are irrigated through drip irrigation systems. Pour this wine alongside signature Tuscan fare. Try a charcuterie board with prosciutto, salami, aged Parmigiano Reggiano and Pecorino cheeses with crusty Italian bread, or a traditional pasta dish with rich tomato herbed meat sauce. If looking for vegetarian options, vegetable pasta (mushroom and eggplant) drizzled in olive oil is a surprising match, as the olive oil will cut through the rich tannins and complement the wine nicely.